I would like to welcome you to spend Christmas in New York City with me! Christmas time in New York City is something I encourage everyone to experience at least once a lifetime and here are a few must see and do things I discovered during my first Christmas in the city. You can still see the magic of Holidays between Christmas and New Year’s Eve, and the New Year’s Eve in New York City is another experience you should see at least once! What ever your budget, you will be able to find your Christmas gifts in New York City, but even if your wallet is little bit on the lighter side, or you prefer online shopping, the window shopping in New York during Christmas time is a must. Think of it part of the Christmas culture in the city. 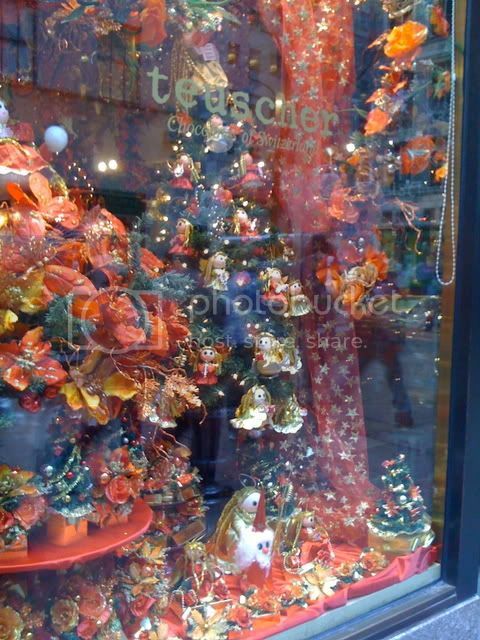 The Christmas department store windows are filled with unbelievable moving displays, each window telling a little story of their own. Some of the most extravagant ones are Macy’s, Saks Fifth Avenue and Bloomingdales. 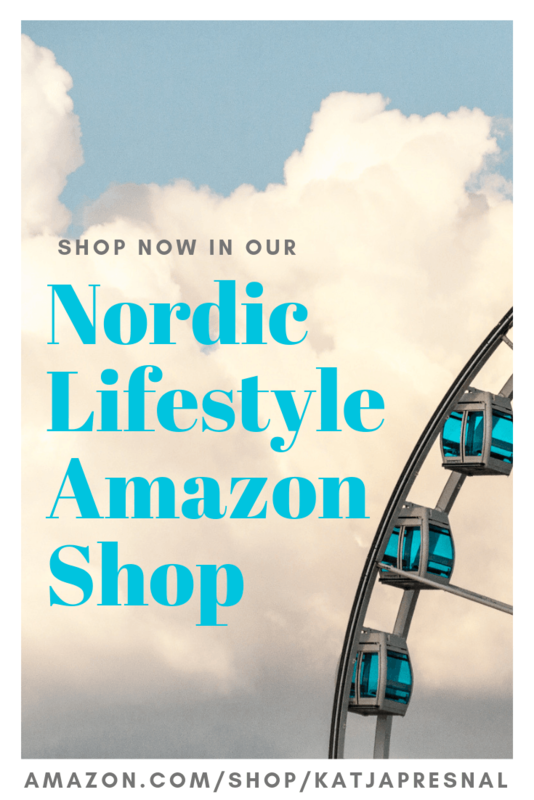 While I don’t like going to the large department stores with kids, there are a few stores that are just plain fun to go and stroll around with kids. 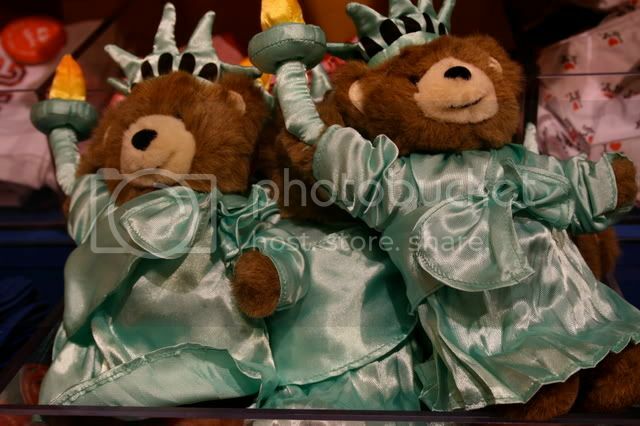 My kids love The American Girl Store and the Build A Bear stores on the Fifth Avenue, and Toys’R’Us on Times Square and FAO Schwarz on the Fifth Avenue are always fun. 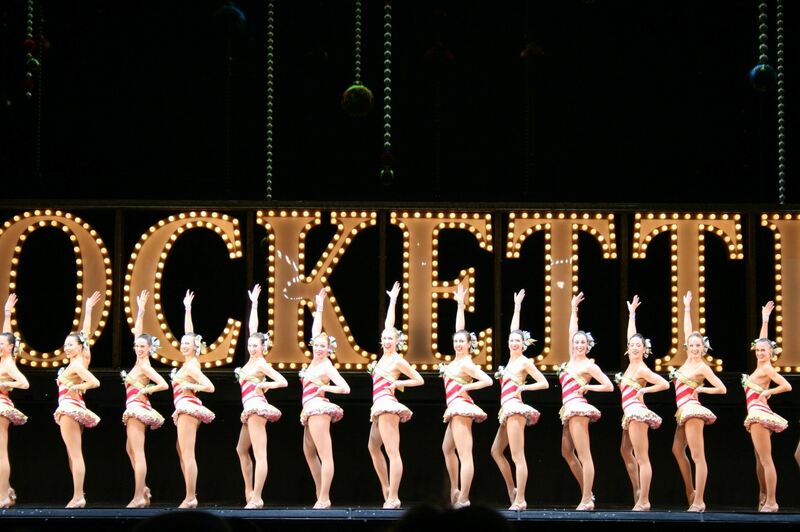 If you are visiting New York during the Holidays, make sure to reserve tickets to at least one Christmas time show. New York City Ballet’s Nutcracker is a classic Christmas time ballet, which I won’t get tired of seeing over and over again. 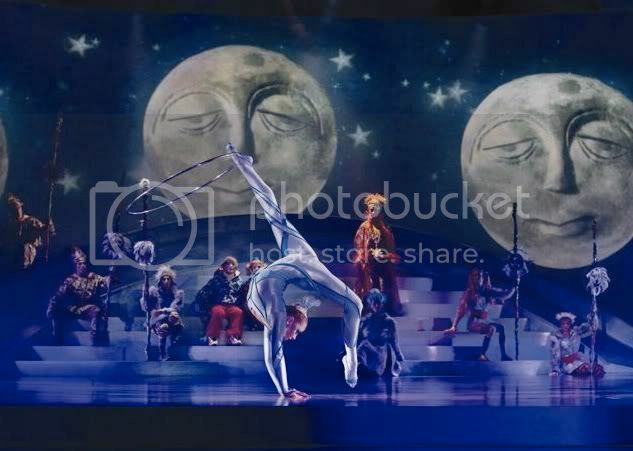 If you want something new and modern, I highly recommend Cirque Du Soleil’s Wintuk, it is a show with acrobatics, dancing, even ice and roller skating. Even fast & funky skateboards and mountain bikes appear in this highly skilled show, which is a cool show for the entire family. 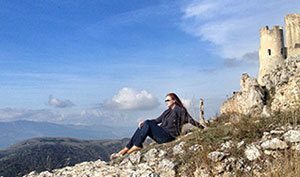 Wintuk is a great show to take your little bit older kids too, even the tweens and teens in the family will love Wintuk’s story line and the young performers. 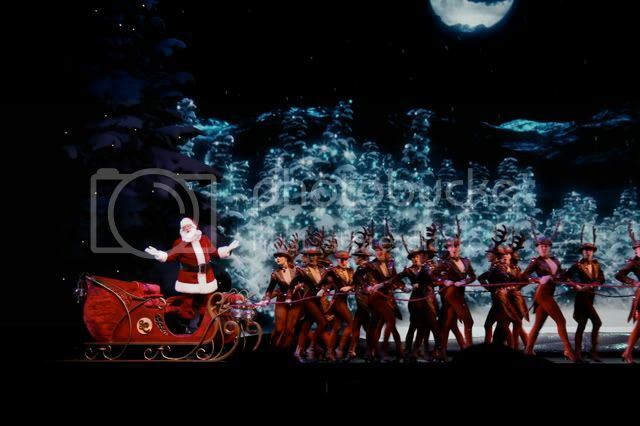 As you may guess from my photos galore… The Radio City Christmas Spectacular was this Christmas season one of my personal favorites. 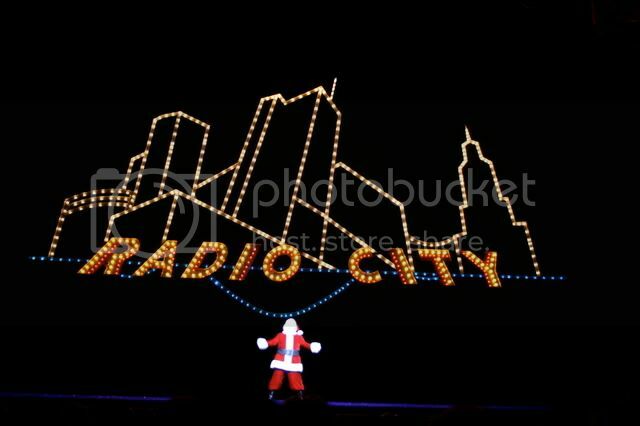 Me and kids spent my daughter’s 7th birthday in the city and saw the Radio City Christmas Spectacular with Rockettes. 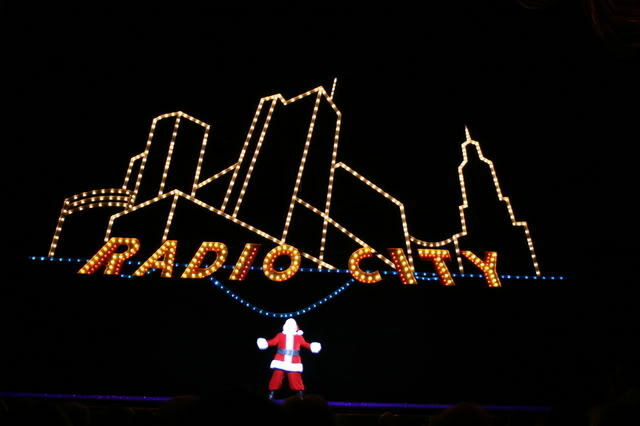 The Radio City Christmas Spectacular is one of the oldest still playing holiday shows in New York, and even though this was the first time I ever saw it, I would say it has developed to a very modern show with 3D glasses and multi-media parts, while still keeping the original charm and character with the high precision kicking of the Rockettes. 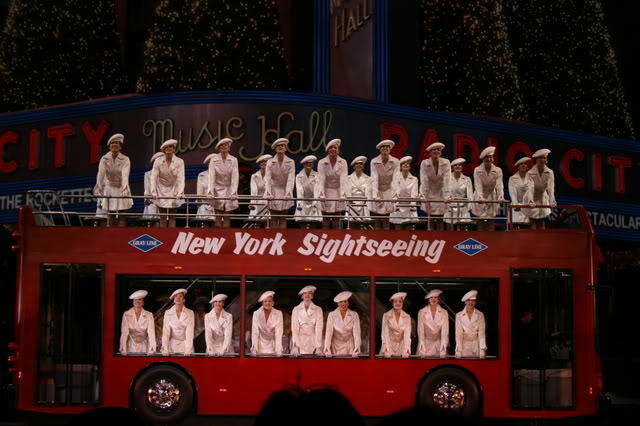 The New York City sightseeing with a bus (the top picture) was an amazing mix of on stage performances combined with multimedia show on the background, and geek in me loved it! I personally also liked the Nativity Story part, I hadn’t seen it for a while, and was also impressed of the real animals on the stage! Oh and the costumes… so colorful, perfect to the T.
There are several books written about sightseeing in New York, so these are only a few Holiday related tips I would like to share with you. Like mentioned before, the department store windows are a sight to see, and Central Park is another top hit any time of the year. Take the horse ride (only if you are equipped with warm clothes!) and then stop for a hot chocolate at one of the restaurants, like the Sara Beth’s at Central Park South. 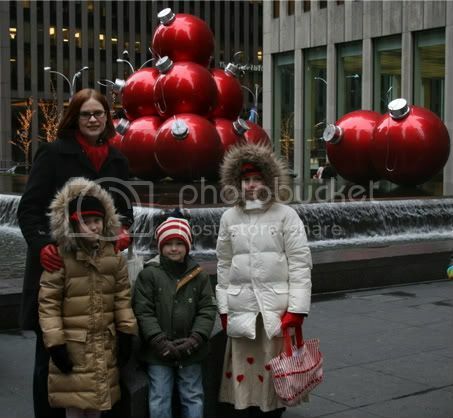 The giant Christmas ornaments are on the Sixth Avenue, only a short walk from the Rockefeller Plaza, where is probably the most famous Christmas tree in the world. 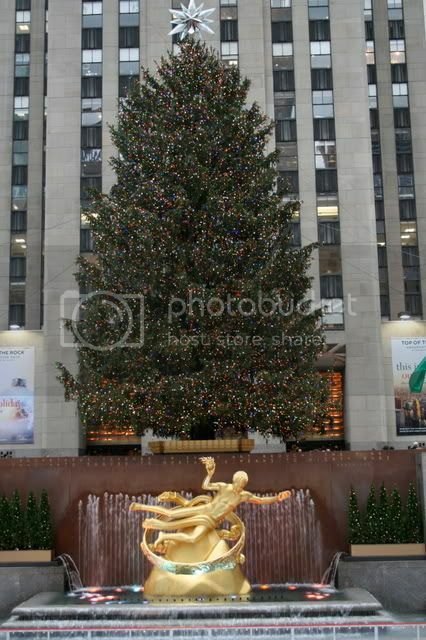 You can also find the ice skating rink at the Rockefeller Plaza, but it is fairly expensive and usually pretty crowded. There are several other ice skating rinks in New York City, and ice skating is absolutely one of the must do things while you visit the city during winter season. 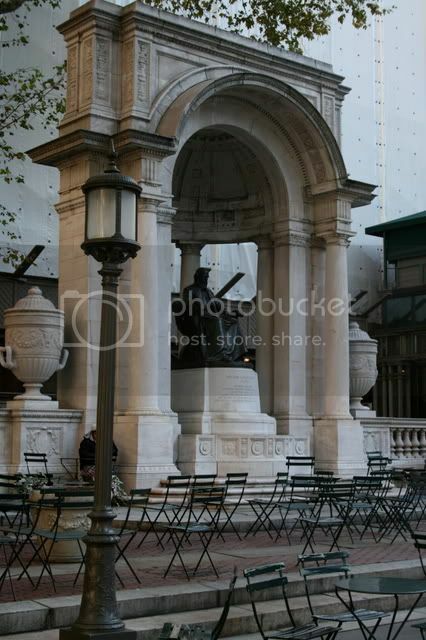 If you are visiting city by train, make sure to stop at Bryant Park, only a few short blocks from the Grand Central terminal in the corner of W 42nd Street and 6th Avenue. 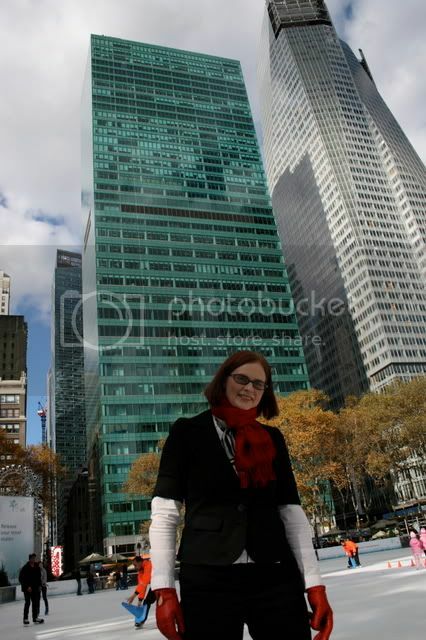 Hope you enjoyed my little Holiday Tour in NYC – hope to see you visiting us here soon!